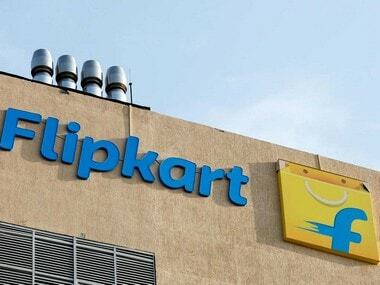 New Delhi: The Income Tax Department is examining the taxation issues with regard to payments made by Walmart Inc to various shareholders of Flipkart following the acquisition of the e-commerce firm, a senior finance ministry official said on Tuesday. 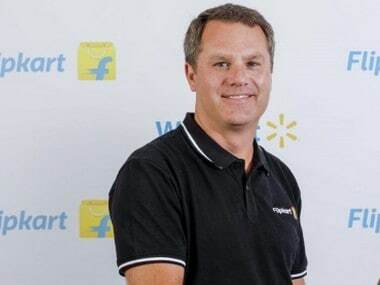 US retailer Walmart purchased 77 percent stake in Flipkart for about $16 billion (around Rs 1.05 lakh crore) in May. 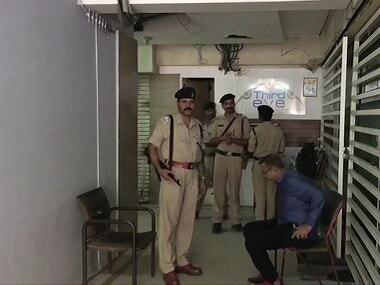 "We already have full details of all the payments made by Walmart to different investors. In some of the cases, taxes have been withheld. In many other cases, taxes have not been withheld, that's what we are examining right now. 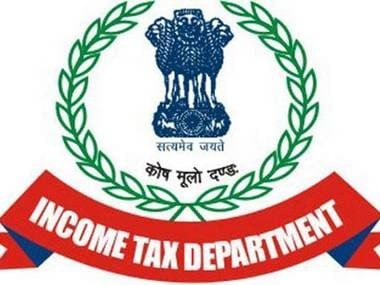 "We have asked those investors to give us details to show why they are not taxable," Central Board of Direct Taxes (CBDT) member Akhilesh Ranjan said on the sidelines of a CII event. The income tax law requires the buyer to withhold tax while making payment to the sellers, in case they are not exempted from levy of capital gains tax. 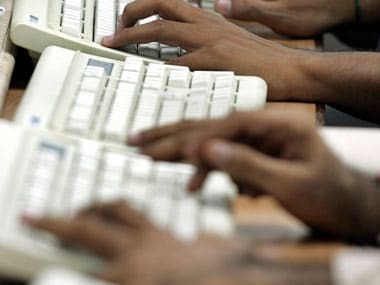 Ranjan, who was recently appointed as head of new direct tax code panel, said though the administration of General Anti-Avoidance Rule (GAAR) is complex, it will be used in worthwhile cases. He further said that as head of the new direct tax code panel, his endeavour will be to simplify the direct tax law and remove ambiguities. Walmart has reportedly paid over Rs 7,439 crore as taxes to the government on payments made by it to major shareholders of Flipkart.